livin vintage: Calling all my MI friends! 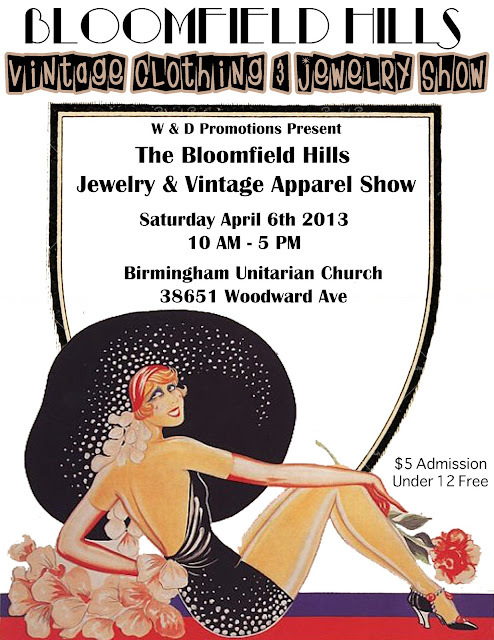 Tomorrow I will be selling vintage at this wonderful show with two of my vintage selling gal pals. If you live in the area, come check us out! Our booth will be the first one inside the door to the right. Please say hi if you do stop by!